Prepare for all kinds of questions about your personal and professional goals for the near future and about your achievements in the past. Answer them as fully as possible avoiding yes and no answers. If you have decided to find a job in the Czech Republic then it requires careful preparation. You will have to pass lots of job interviews where you will face issues that probably did not even cross your mind. If you have been invited to an interview you should take your CV and copies of the certificates you mentioned in the application. Since the selection procedure in the Czech Republic is very formal, being dressed appropriately is recommended. In some cases the interview is accompanied by tests in an assessment center. The questions you are confronted with commonly revolve around your personal and professional background. You should, however, also inform yourself about the company and the job offered beforehand. Knowing about the job will help you prepare for possible questions. It is also important that you take the opportunity at your first interview to gather further information about the job and future career opportunities. This shows that you are interested in the job and, at the same time, makes it easier for you to decide whether or not you really want the job. 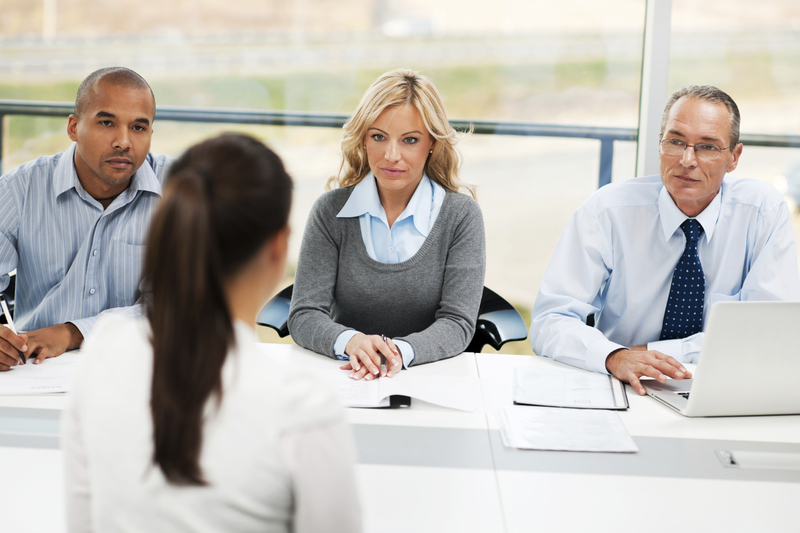 The first impression you make at the first interview is very important since it usually lasts only 30 to 60 minutes. Punctuality is essential, so arrive at least 10 minutes before a job interview and turn off your cellphone. It is important to find out all the information about the company you want to work for. You should remember the same keywords you used in your CV which is a foundation for your job interviews. During an interview you must be able to talk about them in strong and powerful statements that highlight your successes, contributions and achievements. Comments to "Job interview in the Czech Republic"